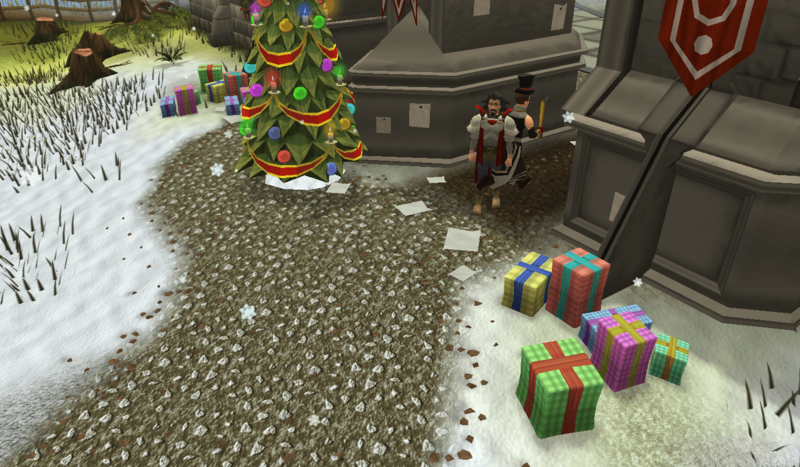 The end of 2018 is nigh, and that can only mean one thing: The next annual Premiere Club package is going to be available from RuneScape. For the uninitiated, Premiere Club is an annual package of RuneScape membership that comes with extra goodies including an aura, exclusive outfits, pets, access to VIP worlds, chat badges, and more. This year the price is going up to $89.99, up from $79.99 in 2017 and still much lower than the $107.99 in 2015/2016. Details on the premiere club bonuses will be revealed later this week, while the membership itself likely won’t go on sale until the 15. Meanwhile, Jagex is gearing up for another round of beta testing of the game’s mining & smithing rework. MMO Fallout previewed the last beta round way back in February, so hopefully Jagex is a bit further along in their development. More information on this week’s updates at the link below.